So what goes through your mind when you hear Bordeaux? Expensive wines? Fancy chateaux? 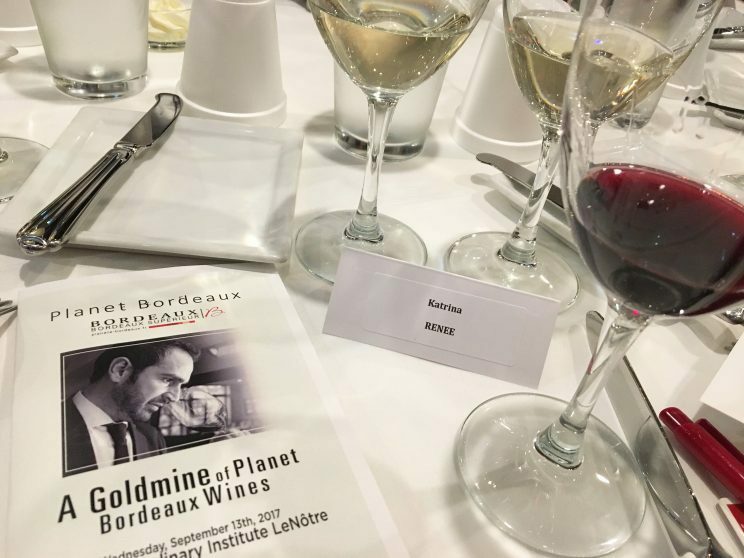 Wine that you have to wait years to drink?2 Some of that is certainly true of Bordeaux, but in more instances than not, the opposite is true. There is so much good quality, affordable Bordeaux out there that you absolutely can drink right now. But first things first. What exactly are you getting when you buy a bottle of Bordeaux? Well that depends on what it is. 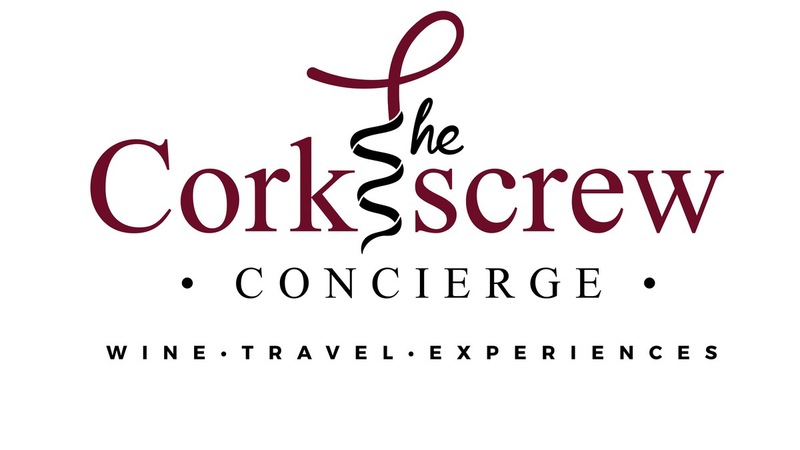 While known for its red wine, white wine, rosé, and sparkling wines are all produced in Bordeaux. In a nutshell, for red wine it’s Cabernet Sauvignon and/or Merlot with Cabernet Franc a distant third. Yes, there is sometimes a bit of Malbec and Petit Verdot in there, but as a general rule, you’re getting a Cab Sauv or Merlot dominant wine. And the wines are typically blends (though there are exceptions). How much of each varietal ends up in the bottle depends on the winery and where in the regions it is made. But when you hear someone talking about a “Bordeaux-style blend” from some other region, this is what they are talking about. For the white wines, it’s all about Sauvignon Blanc and Semillon blends, though you may find some single varietal wines. These wines may be bone dry or quite sweet, with the later getting into the expensive range. In fact, Bordeaux was first beloved for its sweet white wines before the reds became king. 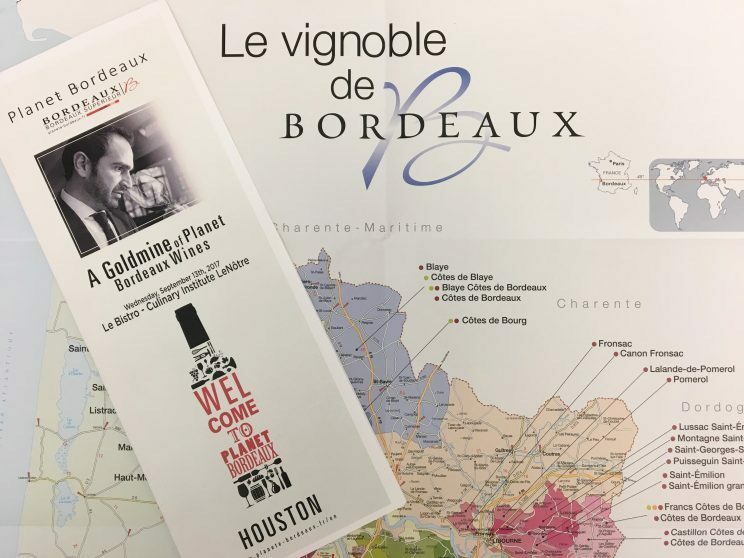 Now of course, this approachable, affordable, drink now wine of Bordeaux won’t have Grand Cru Classe or Premier Cru Classe splashed across the bottle, but that’s OK. That’s not what we’re here to talk about. 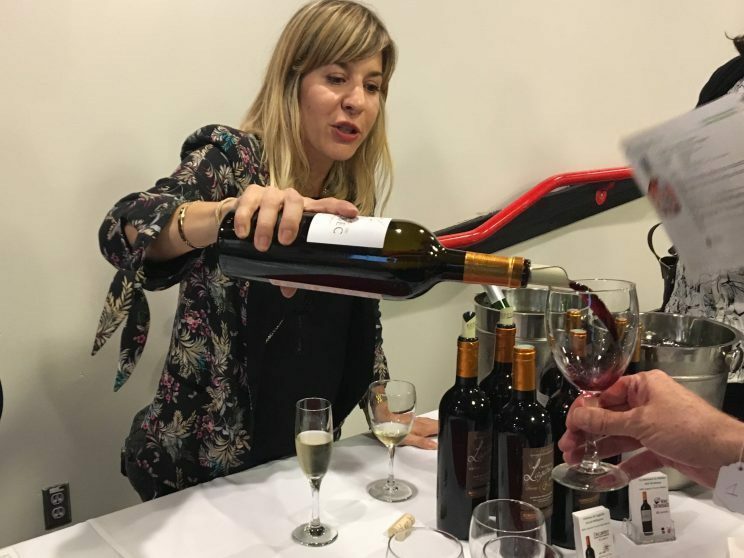 Don’t get me wrong, I seriously want to try a bottle of Château Petrus or Château Cheval Blanc (Right Bank girl here) so I can see what the hype is about, but I also do not want to pay for it – even if I can lay my hands on it! Hence, I’m waiting for some generous benefactor or wine friend to spare me a drop or two. 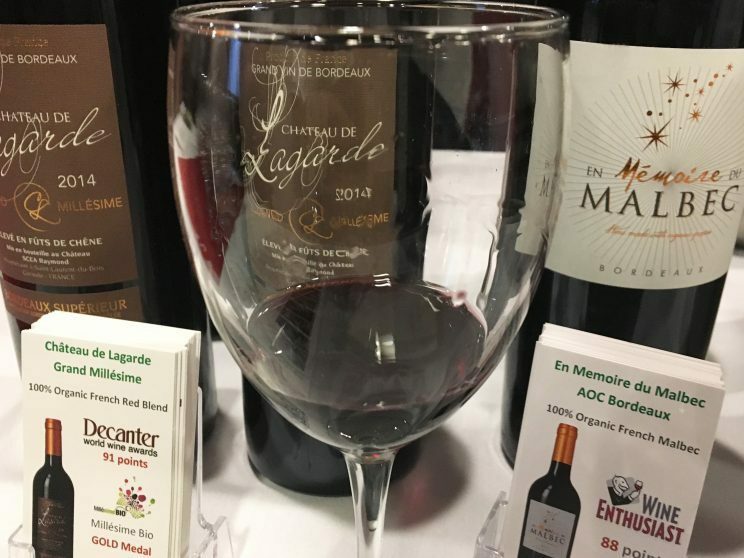 If you want to try your hand at Bordeaux, and you want good quality, approachable, non-rock star wine, it’s best to start with wine from the Bordeaux or Bordeaux Superieur AOCs.3 There are smaller, more prestigious classifications such as the aforementioned Grand Cru Classe but if you’re just getting your feet wet or don’t want to spend a fortune, don’t even think about those. Just know that there are many fantastic wines outside of the prized classification system. 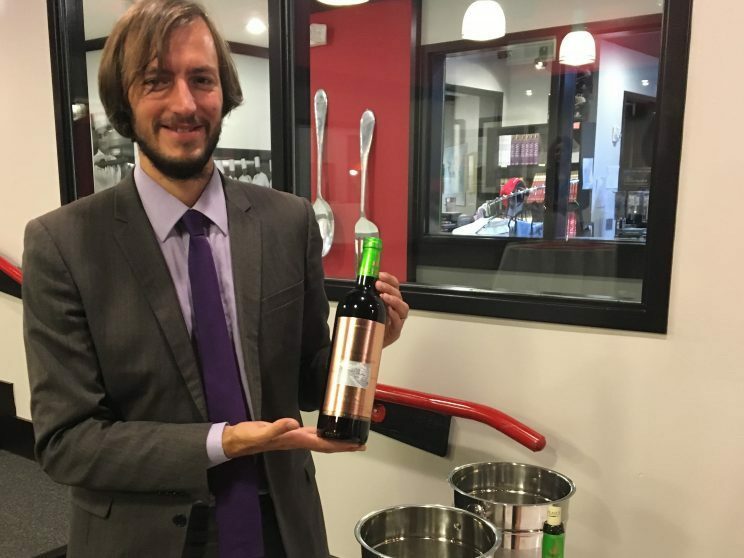 The folks at Planet Bordeaux, comprised of French winemakers who have joined forces to promote their wines to the USA, feature wines such as these. 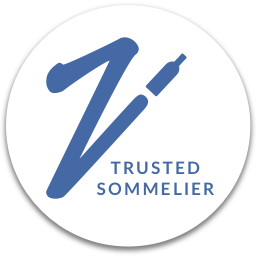 Quality, hand-made, affordable wines from family-owned establishments. 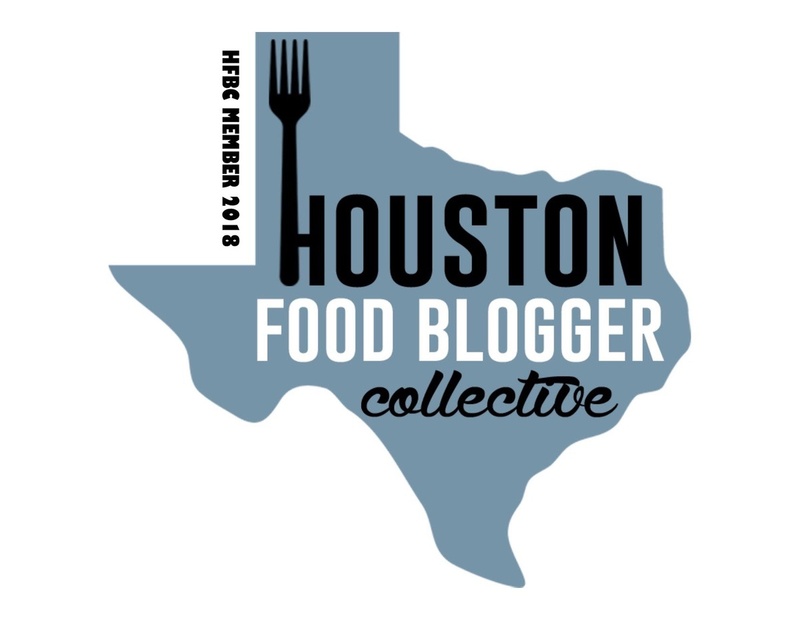 As my initial foray into wine blogging was with the goal of making it accessible to all, I was thrilled to be able to attend a special tasting hosted by Planet Bordeaux for the local wine trade at Houston’s Culinary Institute LeNôtre.4 In fact, the organization has previously hosted its event in New York, Chicago, and Washington D.C., and we were thrilled to have them add Houston to the list. 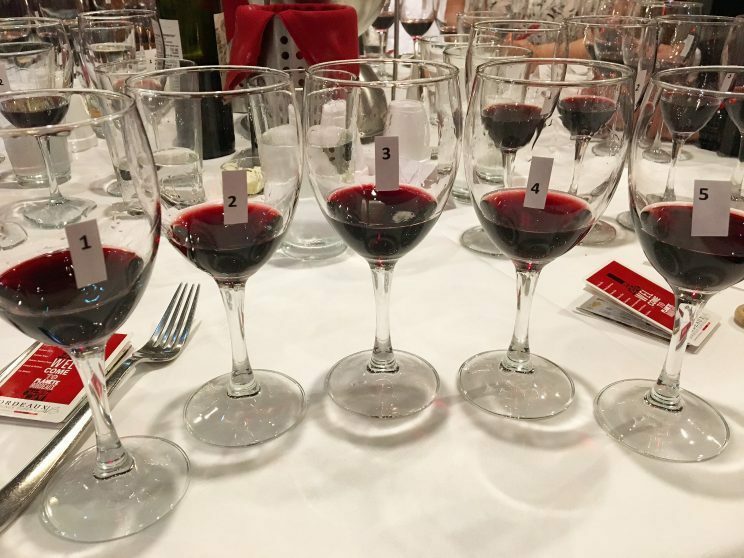 A tasting of fifteen wines from the Bordeaux and Bordeaux Superieur AOCs throughout the evening showcased the quality and range of these wines. After that, we had the opportunity to mingle with some of the winemakers as well as taste some of their wines. Winemaker Pierre Favarel from his family vineyard, Domaine de I’île Margaux. This was one of the few vineyards not affected by the phylloxera epidemic. Vignobles Raymond, which represents several chateaux, is the largest independent organic vineyard in France. And this Malbec was everything y’all. OK, it stole my heart too. 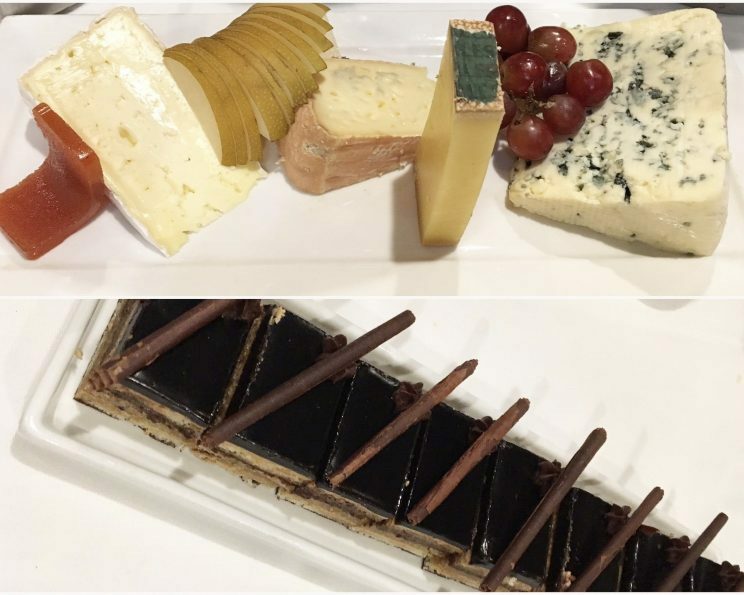 Once the mingling was done, we were treated to a wonderful wine pairing dinner with dishes expertly prepared by the students of Culinary Institute LeNôtre along with more delicious Bordeaux and Bordeaux Superieur wines. And the students certainly showcased their talents! 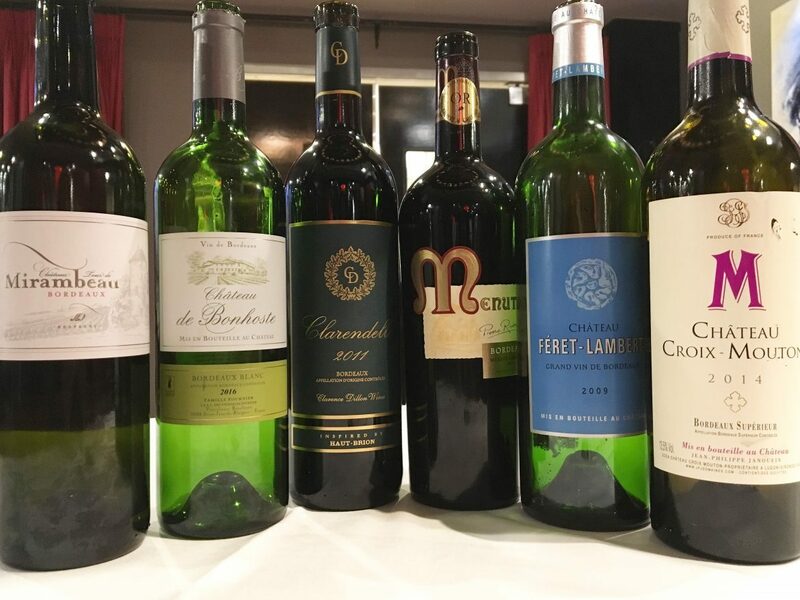 The evening ended with a comparative blind tasting of five wines around $20 to see how Bordeaux stacked up. 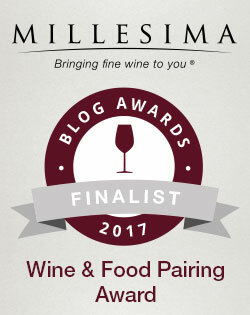 In addition to the Bordeaux, the wines included a California Cabernet Sauvignon, a Rioja, a Cotes du Rhone, and a Chianti. The consensus was certainly that the Bordeaux could hold its own and even outshine some of its similarly priced competitors. But you can read if you want. Cause we’re all getting younger, right? What’s that AOC thing? Just think of it as a region or classification. Culinary Institute LeNôtre is the only Culinary Institute in the U.S. run by French natives. In addition to the school, there is an onsite restaurant, Le Bistro, where professional culinary arts students gain real-world experience. Le Bistro is known for its fine dining which features both classical and innovative French techniques. 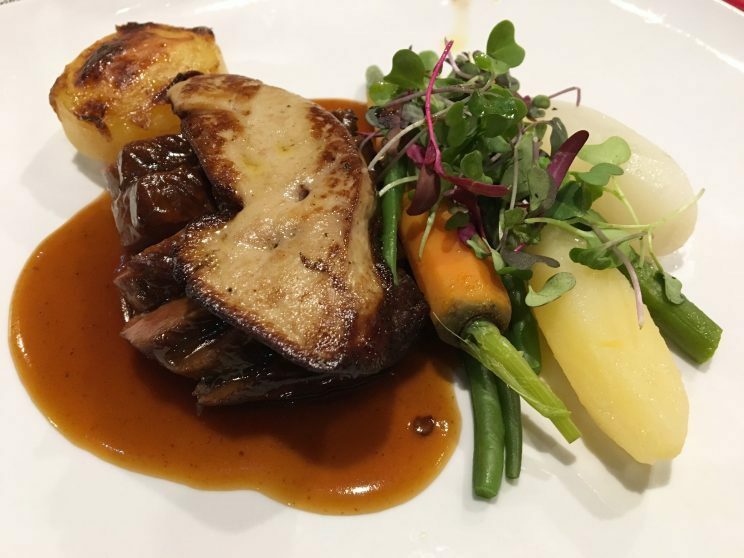 Guests are offered a unique experience where they can not only enjoy a premium meal, but also are able to observe and interact with the students in action. 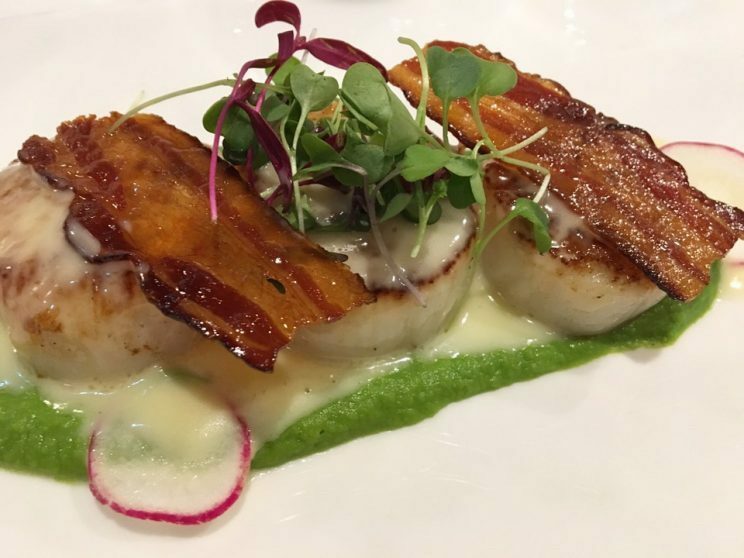 Perfect for foodies and winelovers alike. 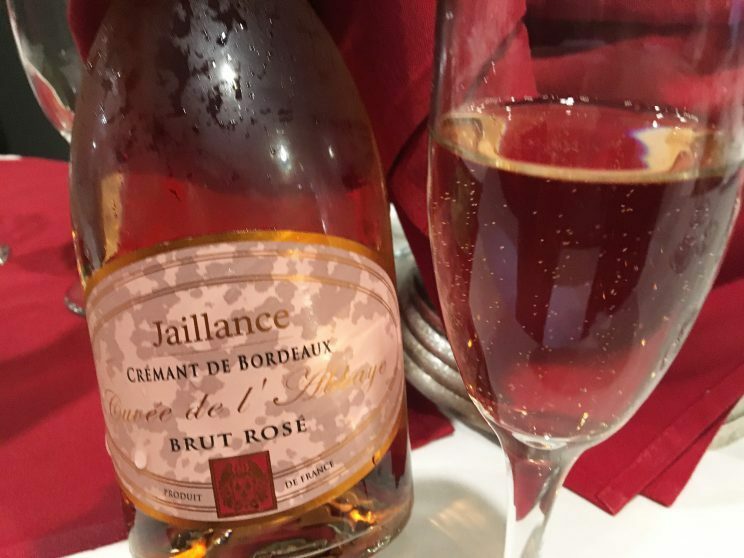 Sparkling wine outside of France’s Champagne region is referred to as Crémant. Thus you will see Crémant de Bordeaux, Crémant de Alsace, etc. These wines are made in the same way as the famed wines of Champagne. As have Thing 1 and Thing 2 (aka my kids). Thanks for the feedback. I didn’t realize that Bordeaux was your favorite.